The S300 premium leather sectional is sure to give any room a warm inviting appeal. Flawlessly Upholstered in premium thick Italian leather, this sectional also has plush lumbar support & ratchet headrest. 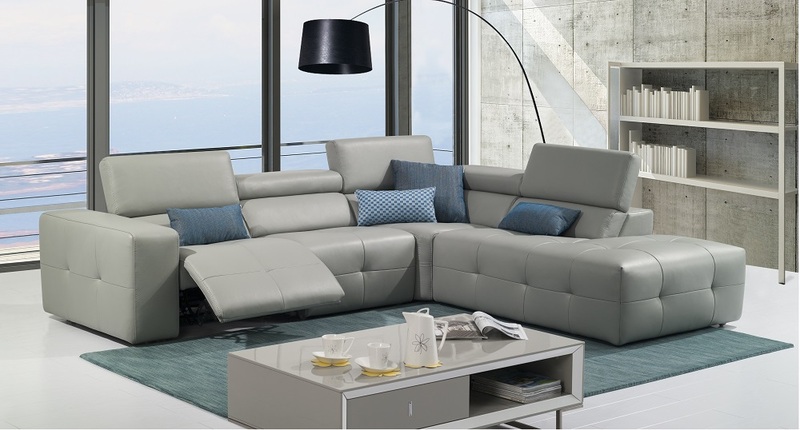 This sectional also features a durable electric reclining mechanism for ultimate relaxing experience. Style & function in a comfortable design. This sectional can be special ordered in different colors, different configurations, and with additional recliners.